Our Sweet Dreams Pillow Spray is just perfect to help you or you wee one to drift off into a peaceful sleep. At night or whenever you're about to take a nap spritz a little in the room and onto the pillow (or bub's cot mattress). The 100% pure plant based essential oils we have chosen to use in our pillow spray will help your mind to calm down and have sweet dreams. Perfect for the hospital stays too. 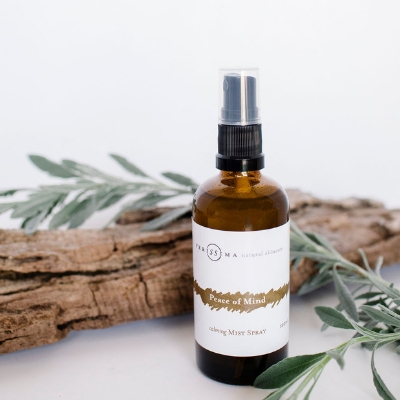 As a gentle mist this is ideal to spritz around your home away from home to get rid of all the sanitary smells so you can relax and recoup when needed. 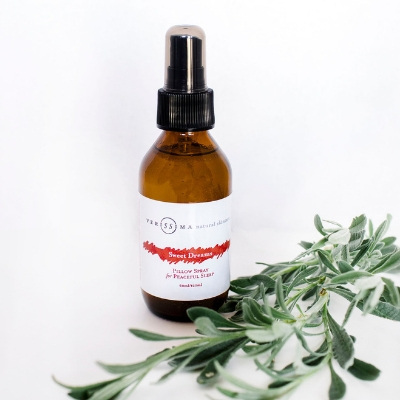 The essential oils we use in this spray will also help keep the air clean, what a bonus! If you are an adult who suffers from trouble going to sleep another of our products, Peace of Mind Sleep Oil might be just the thing to use in conjunction with the pillow spray, or even on its own. It is far more stronger (not suitable for children) and has essential oils incorporated that assist in stress, anxiety, grief, worry. All the things that can keep us awake at night. Hush little baby don’t you cry, mummy’s singing you a lullaby….. 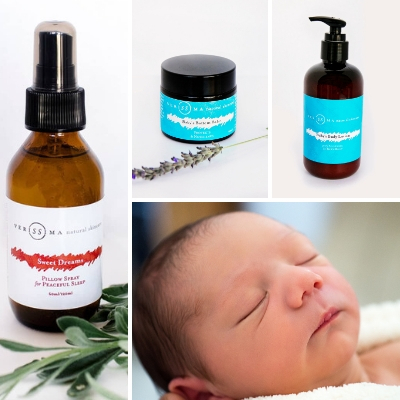 Such a perfect way for your little ones to fall asleep, listening to Mum or Dad singing a lullaby and gently breathing in the beautiful 100% pure plant based essential oils contained in our Sweet Dreams Pillow Spray. Oh and perfect for you too of course! At night or whenever you’re about to take a nap, spritz a little in the room and onto the pillow (or bub’s cot mattress). The pure plant based essential oils we have chosen to use in our pillow spray will help your child’s mind to calm down and have sweet dreams. As an adult we have so many worldly troubles that sometimes doesn’t let our brain shut off, yet we need it to shush for optimum health. 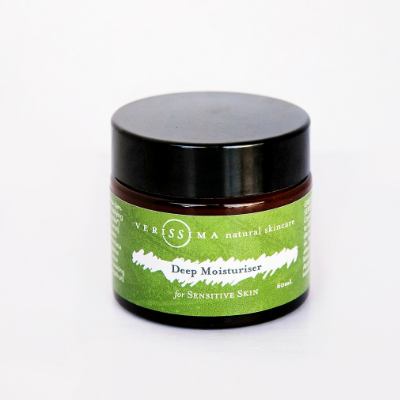 To help us calm that busy mind we create our Peace of Mind Sleep Oil with Neroli.